I got an email from Oliver in California yesterday. He’s not a pro, but very curious and interested in electronics. 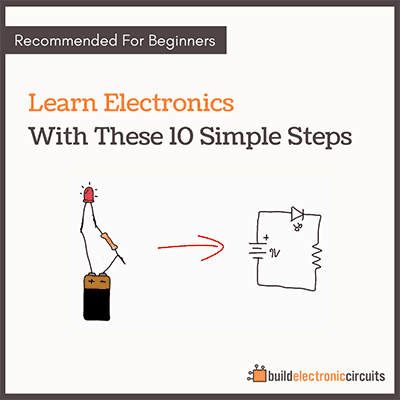 “I think electronics is really fun, and I’ve put together a few simple circuits. 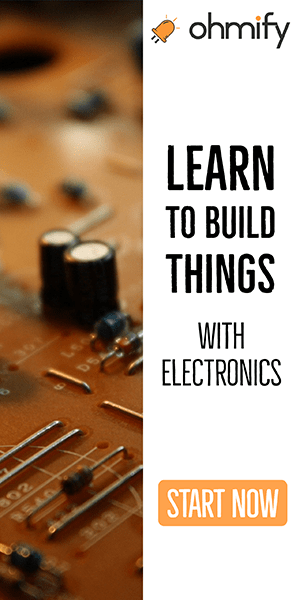 Now I want to learn the basics of electronics so that I can build my own circuits, not just build whatever other people have built before me. I found a page with lots of free tutorials. It had tutorials on oscillators, combinatory circuits, boolean logic, amplifiers, and probably 20 other topics. That’s great and all, but where do I start?? And do I really need to learn everything? And I struggled with the same thing when starting out. Not the definition of them. But the understanding. 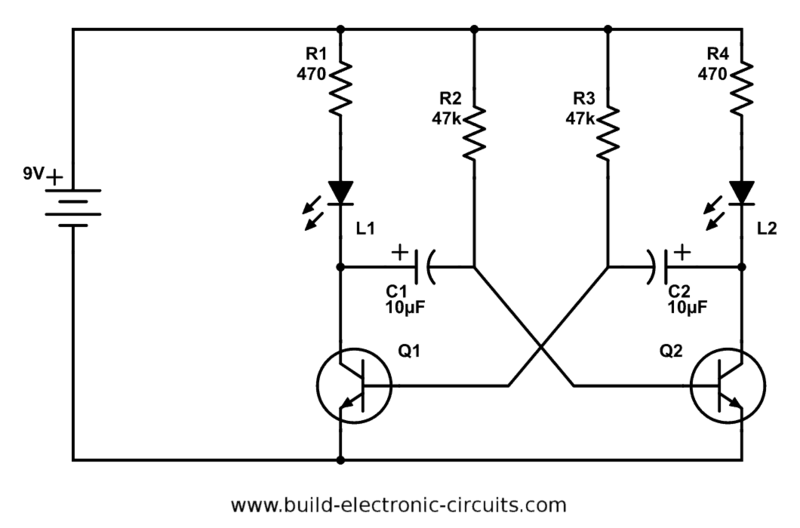 Being able to look at a simple circuit and “see” how the current flows and an idea of what the voltages are (or how to find them) at key points around the circuit. 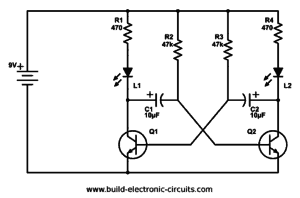 Resistors, capacitors, LED and transistors. You don’t need to learn every detail about them, but get a good understanding of what they are and do. 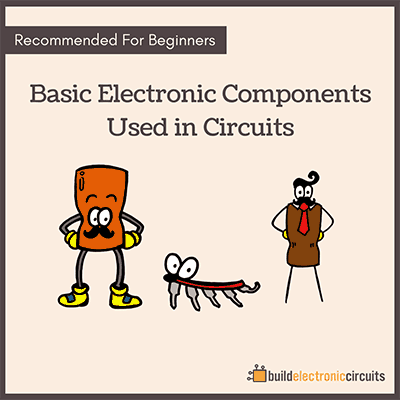 You’ll get a much better understanding from building even simple circuits, that you’ll never learn by just reading. But even more – you’ll build confidence in your skill. If you feel you have control over these three items, then you know “the basics”.